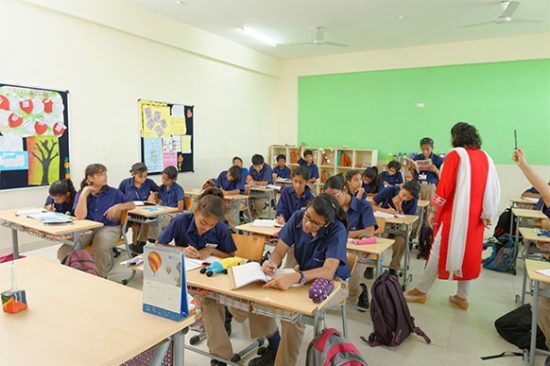 Indus World School provides state-of-the-art infrastructure facilities for students and staff. Technology coupled with the supervision of the best in the field engineers/designers has made the campus at par with some of the top schools across the world. All the campuses of Indus World School are designed efficiently. There is plenty of sunlight and ventilation in all classrooms and common areas, irrespective of their usage. Development is always subjected to technological advancements. We believe that technology should be instilled into the students at an early age. 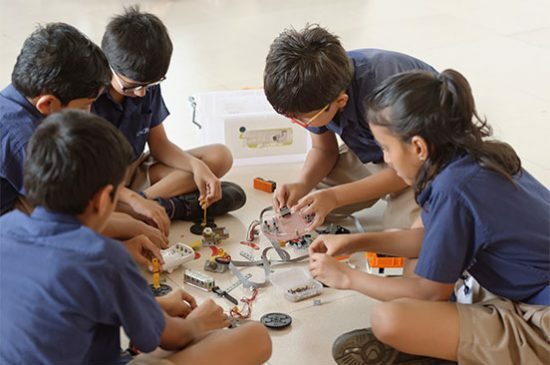 Well-equipped Science and Computer Laboratories coupled with ICT, Audio Visual Classrooms and various other features are the salient features of Indus World School.